Thinning the Herd, the New York City doom/rock/stoner hybrid outfit founded by frontman Gavin Spielman, rocketed into the collective stoner/doom psyche with their 2011 debut album Oceans Rise. A plethera of positive reviews followed, many of which name-dropped outfits such as Motörhead, The Stooges, Black Sabbath, and the MC5 when describing Thinning the Herd's sound, but Spielman felt a retooling was needed and so recruited a new line-up for the recording of the band's sophomore effort Freedom from the Known. Not long after the new material was recorded, tragedy struck when drummer Rick Cimato was killed in a head-on collision the night after Christmas. The devastating loss of a bandmate and friend has understandably had a profound impact on what should be a lofty time for Spielman and bass player Wed Edmonds. In Rick's memory and honor, then, Thinning the Herd has decided to move forward with the release of Freedom from the Known and the doom/stoner community will be the better for it. At it's core, the Thinning the Herd sound is built upon the juxtaposition of mellow, groovy riffs and vocals that have an anti-everything attitude. Spielman judiciously applies distortion to his multi-tracked guitar performance for just the right amount of psychedelic ambiance, though at times he draws upon a distinctively post-rock guitar sound to maximize the warmth of the album. "Dr. Reed", the album's second track, is one of the songs that best illustrates Thinning the Herd's devotion to creating a mind-altering sound without softening the impact of the aggressive vocals. The nice, elaborate soloing heard here - which in fact runs rampant throughout Freedom from the Known - sits well with the song's bass-heavy, classic rock elements. "Never Wanted", the groovy opening track, and "Rabbits" will also sit well with the retro-rock crowd. 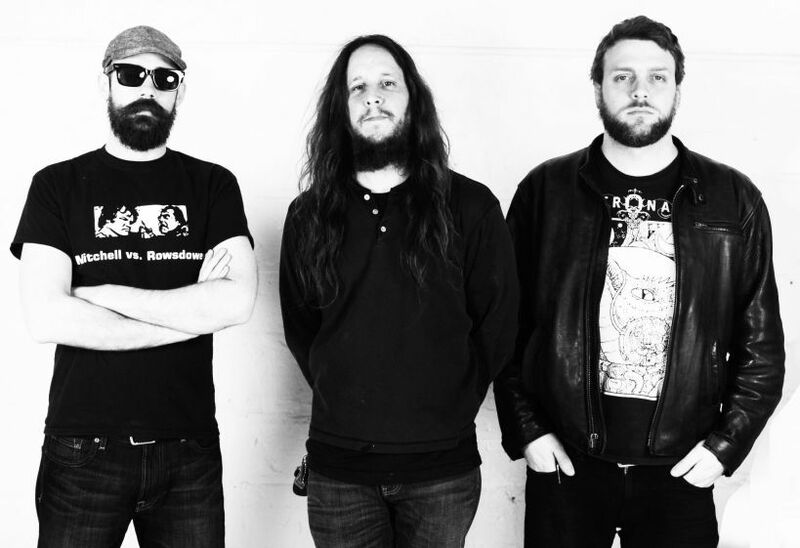 Thinning the Herd is at their doomiest on the aptly titled "Sludge". The song, with its weighty riffs, noodling leads, and rumbling bass is a delectable doomy treat that is only made better by the nifty use of fade effects and extensive instrumental passages. "Path of Gold", which harbors some very exotic sounding riffs, is another track for traditional Doom fans to take note of. The showcase song on the album comes in the form of "Gaikatt Mountain". It's here that Spielman's songcrafting prowess, and the entire band's talent, is laid out in the form of an ultra-groovy instrumental adventure. Stripped of the punkish vocals, the music is fully empowered to elicit an unfiltered response from the listener. Within the varying tones can be heard anger, hope, sorrow and resolve... be it by design or a reflective coincidence. In any case, Freedom from the Known is a stronger album for it. 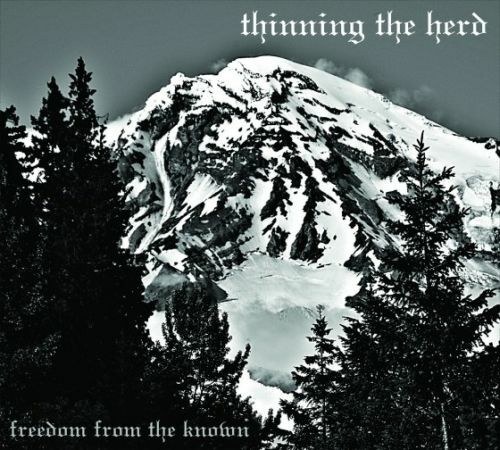 Freedom from the Known is not a groundreaking album that transcends multi-genre differences, but it is an excellent collection of groovy melodies that makes for a joyful listening experience. More than that, though, it's a fitting and appropriate memorial to one of rock's fallen brethren.